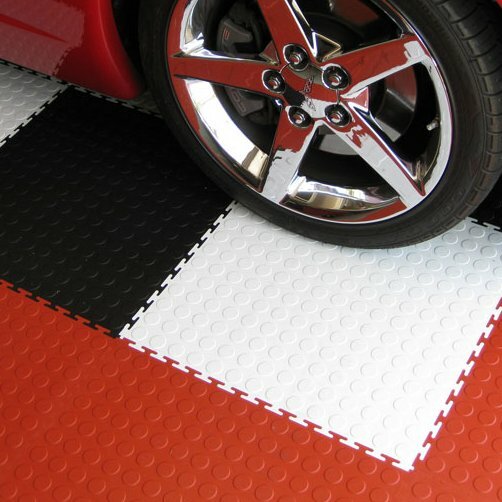 Our tiles are Made In USA | Easy Do-It-Yourself Install The Flexi Tile Perfection Floor Tile is made from Virgin Polyvinyl that is carcinogen free material. 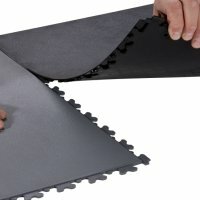 Our Flexible Interlocking tiles can be loose laid over many types of sub floors, no adhesive needed in most applications, and with very little preparation to the floor. Cover cracked stained painted old concrete, you do not have to remove old paint, or clean stains; simply lay this tile right over the top. 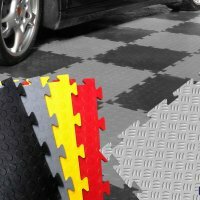 We have many types of interlocking PVC Floor Tiles. 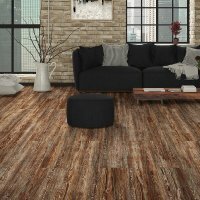 A complete floor can be installed a short time or special preparation to the sub floor, thereby giving you significant savings in the total cost of a finished floor area. 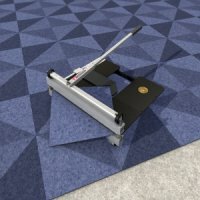 Coin and Diamond Tiles: 20.5" x 20.5" x 4.5MM | Natural Stones, Wood Grains, Travertine, Slate and Leather Tiles are 20" x 20" x 5MM with hidden locking tabs. 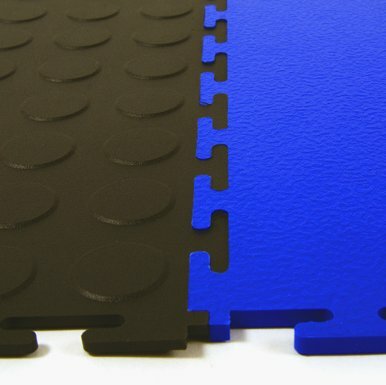 Our tiles are a flexible PVC material, and they have the feel of rubber, providing anti fatigue properties. 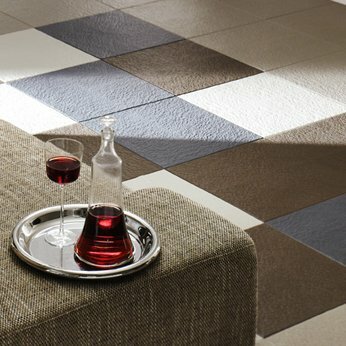 Perfection Floor Tile, Flexi-Tile comes in several patterns and styles. 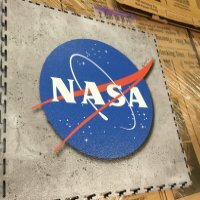 Perfection Floor Tile Coin or Diamond Pattern is 20.5" x 20.5" x 4.5MM and is sold by case of 8, with outer locking tabs. 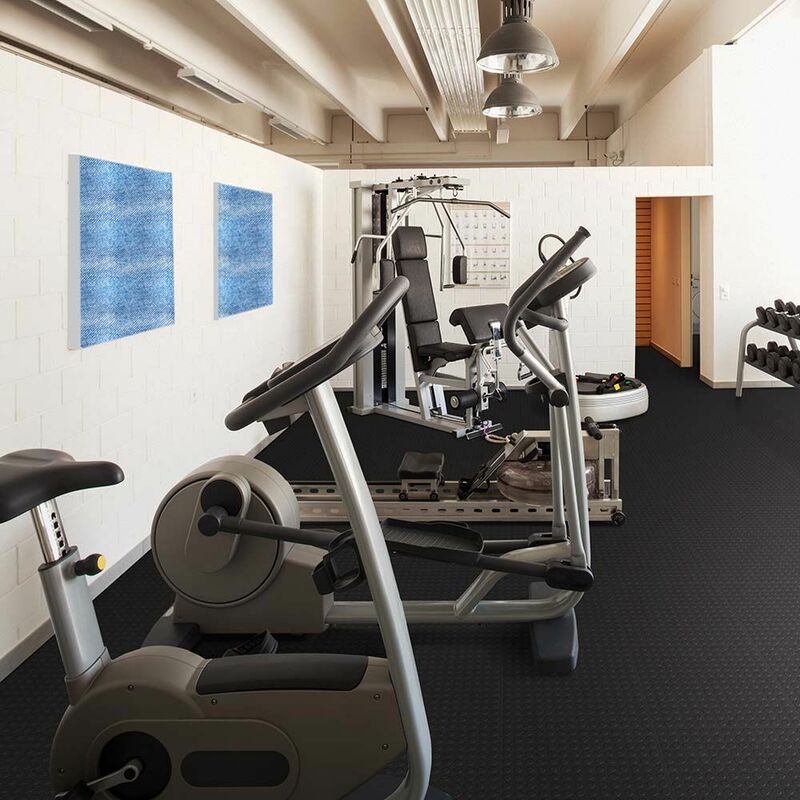 Great for light vehicle traffic, gyms, foot traffic. Our Perfection Floor Tile Natural Stone Series 20" x 20" x 5MM sold by case of 6 with hidden interlocking tabs. 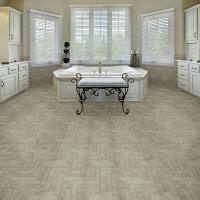 Natural Stone tiles are a Luxury Vinyl Tile that has the look of real stone or wood patterns, but it is flexible pvc. 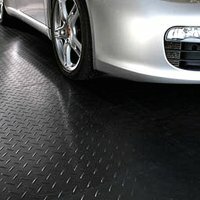 This is a very attractive option in our rugged tile line, these flexible tiles are great for residential or commercial applications. 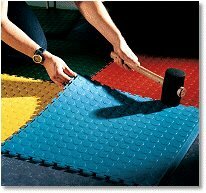 Our tiles have been used in offices, nursing homes, schools, daycare's, homes - anywhere a great flooring alternative is needed. 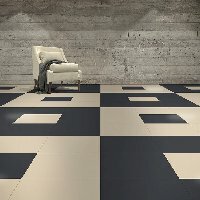 Perfection Floor Tile Commercial or Industrial Tiles have a smooth texture surface and come in a 5MM or 7MM Thickness. 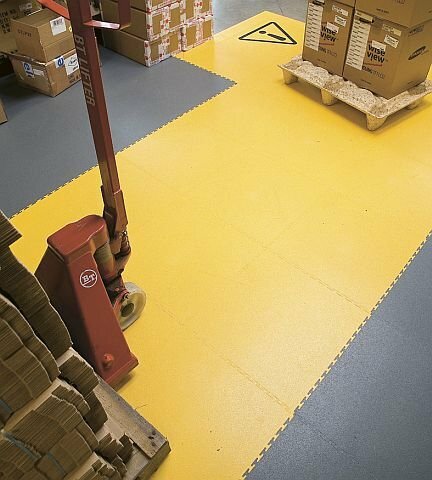 These tiles can be used in residential applications, but are best suited for commercial and industrial applications such as warehouse flooring, commercial flooring. 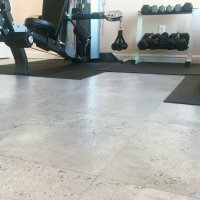 Cover old cracked concrete or peeling epoxy floors easily. No need to repair the concrete unless the damage is beyond normal. 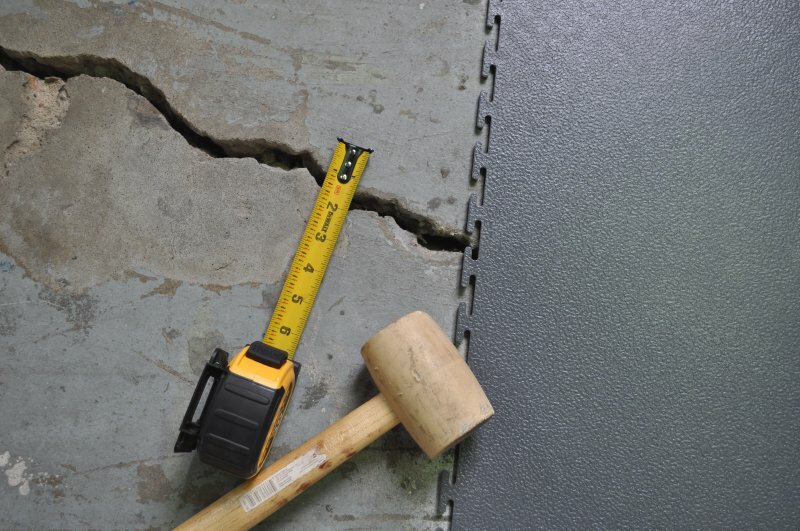 We have covered cracks that measure approximately 1" wide with ease, using our Industrial PVC Flooring in 7MM Smooth. Our warehouse floor has many cracks from years of settling, and epoxy that peeled up quicker than we could clean it. The time came to put down our tiles and cover the cracked concrete. 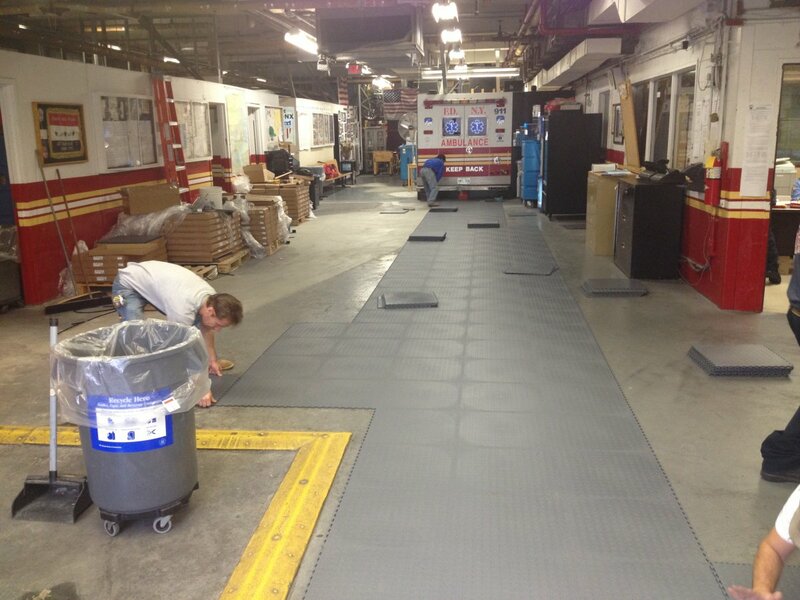 We covered a 4,500 sq foot warehouse in about 4 hours and 2 people. 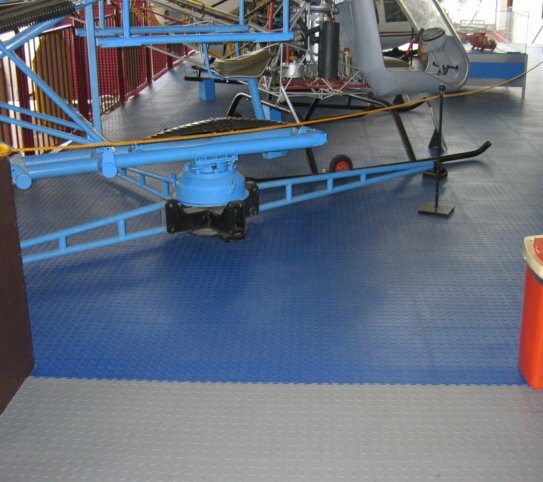 Our peeling epoxy floor is no long an issue and our cracks are covered. 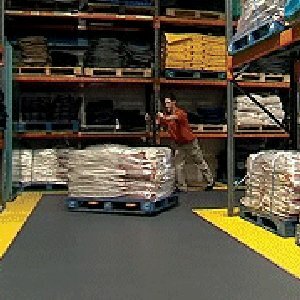 The warehouse looks amazing. 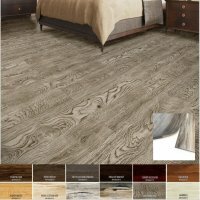 Perfection Floor Tile Commercial Flooring and Industrial Flooring is our commercial smooth texture in the 5MM or 7MM thickness. 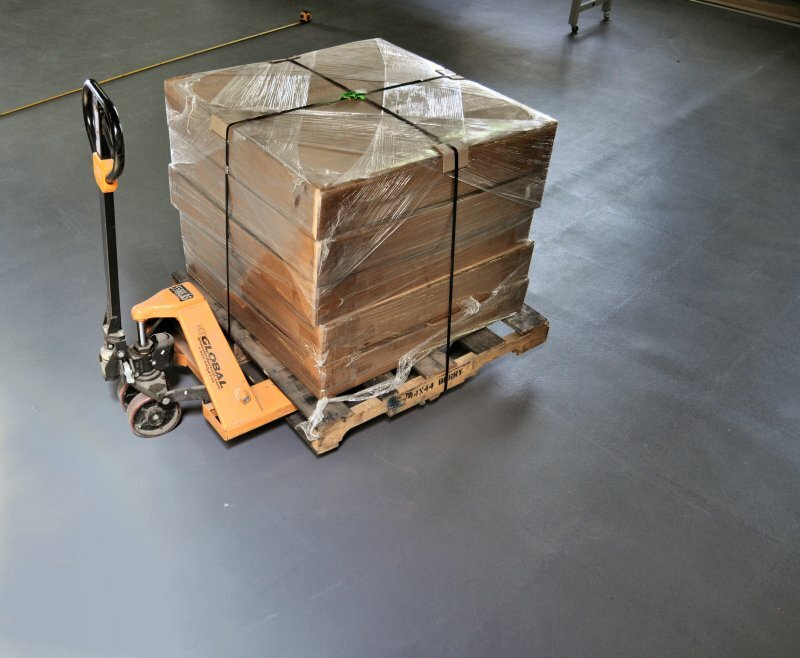 These PVC Tiles can handle tough environments such as warehouse flooring, plant floors, manufacturing facilities, showrooms and can handle heavy equipment, pallet jack and fork lift traffic.